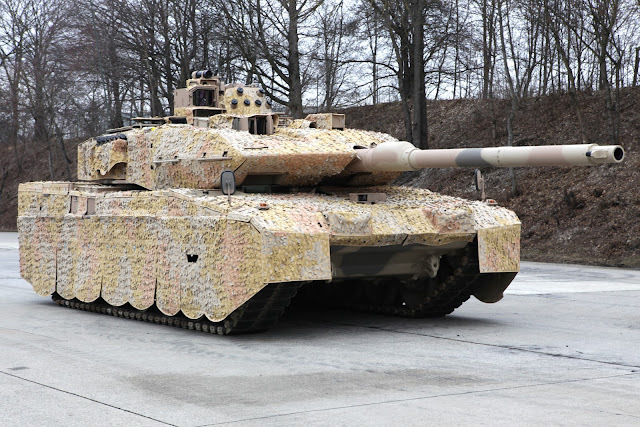 Krauss-Maffei Wegmann (KMW) has received a contract to modernise 101 German Leopard 2 A6 main battle tanks, the company announced on 5 April. The contract, awarded by the German Federal Office of Bundeswehr Equipment, is worth more than €300 million. Under the contract, KMW will upgrade the vehicle’s operating concept, targeting system and fire control computer as well as the chassis to the Leopard 2 A7V configuration. All vehicles will be re-delivered by 2026.